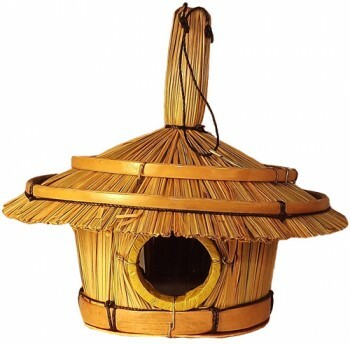 Bird houses make absolutely fantastic gifts to somebody, whether it’s a garden ornament or just something to help complete a look they have at home. Your Crafts Fair has a stunning collection of custom crafted bird houses from Indonesia that you can use to decorate the house and give your little friends somewhere to stay, as well. We pay close attention to the details of the houses to make sure that the bird feels as comfortable as possible when it makes claim to its new home.